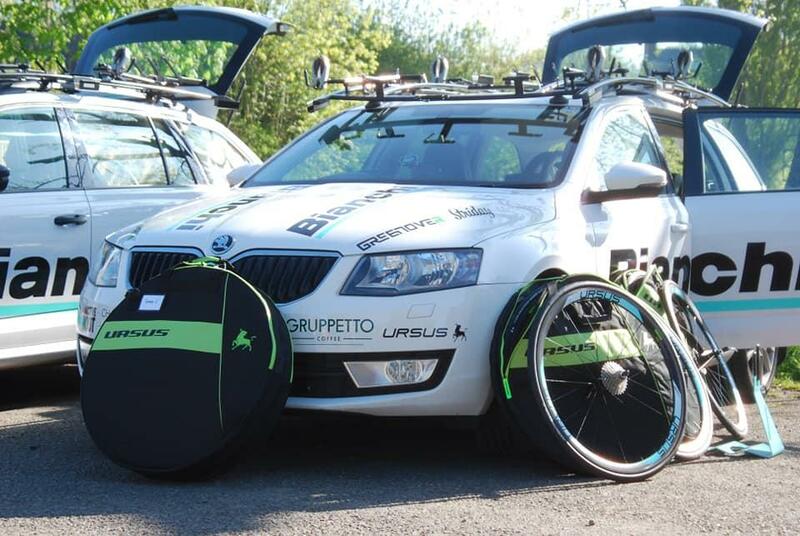 This week we were pleased to announce the new partnership between the Bianchi Dama race team and Ursus Components. However our marketing strategy is not just about racing at the top level in the UK and Europe. We need a grassroots group of brand ambassadors to help us reach our target market and support our dealer network. 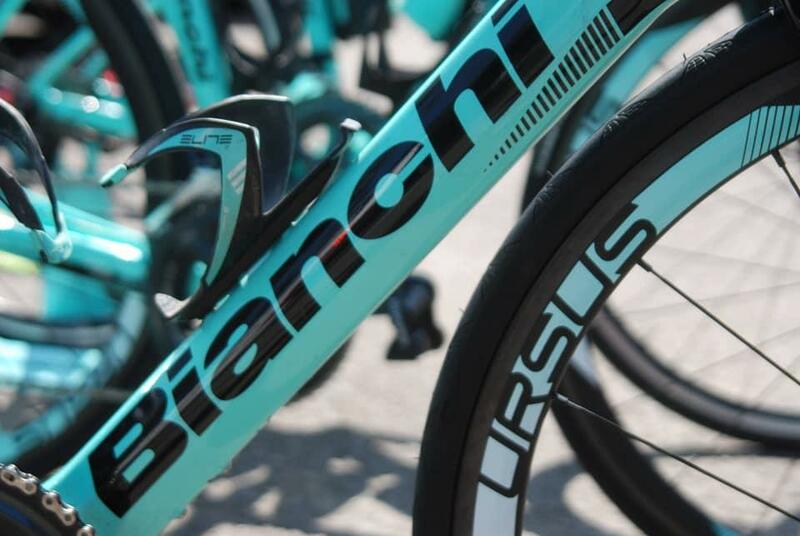 Do you ride a Bianchi? Do you have what it takes to be a brand ambassador for Ursus? if you do, please read on. There is a long history between these two premium Italian brands. 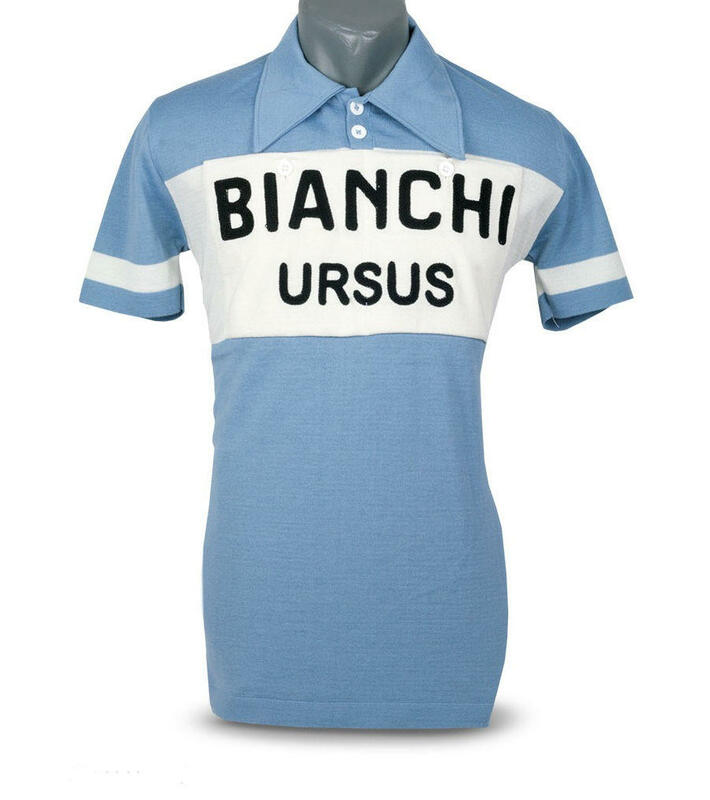 if you're a keen Bianchi fan, we're sure you'll recognise this classic jersey. 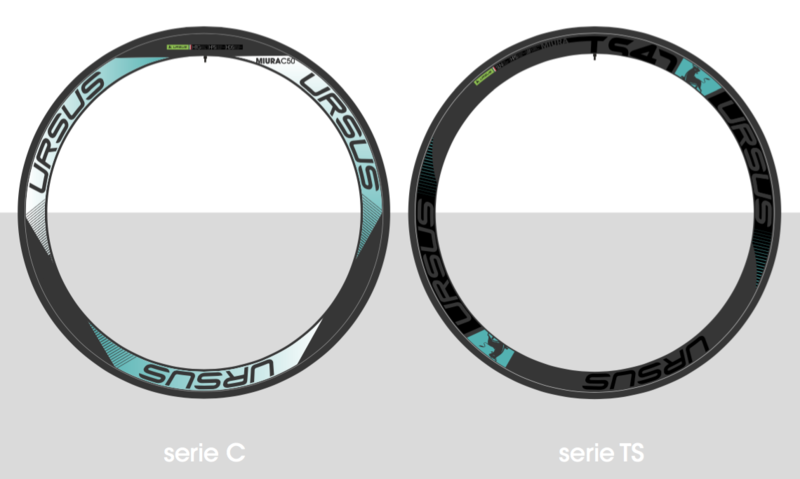 In addition to our sponsorship of race teams we're looking for a small number of Bianchi riders in the UK to work with us as Ursus Brand Ambassadors. You don't have to race, you just have to be able to help us spread the news about the brand. This can be via social media and though word of mouth. 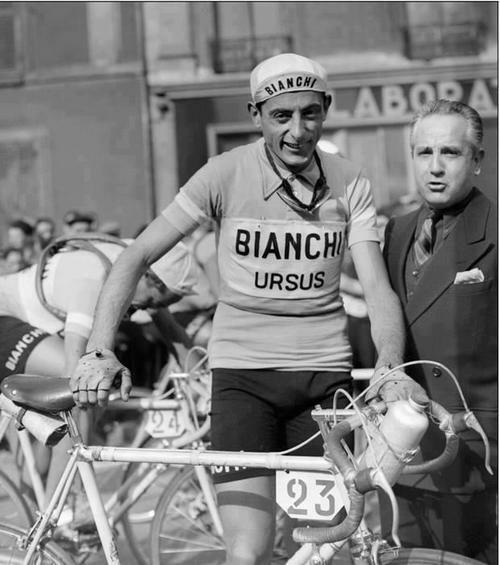 If you're a big Bianchi fan and want to be part of the Ursus story in the UK, we're keen to hear from you. As mentioned, we're not just looking for racers, we're looking for people who are at the hub of their cycling community and can help us push customers to our growing dealer network.